Saturday 6th September saw the new academic year get started with students moving into the Halls of Residence and the New Student Afternoon Tea from 2 – 4 pm. 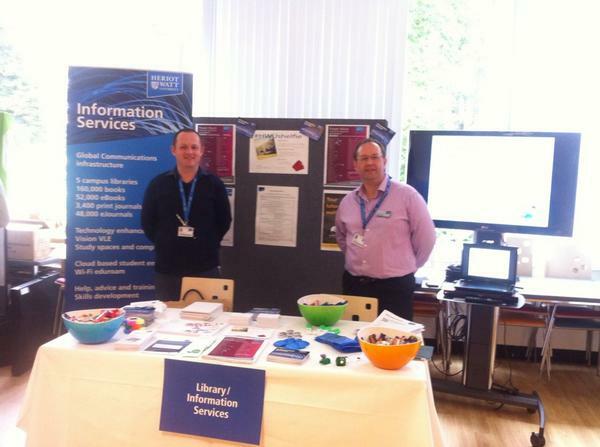 Information Services staff were in attendance to answer questions about the library and IT services we offer. The Library was also open for visitors from 2.00 – 5.00 pm and we had a steady stream of parents and new students throughout the afternoon. 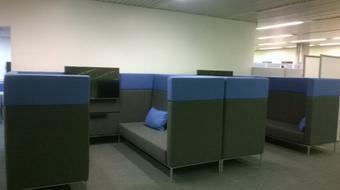 Students and parents were impressed by the new service desk, group study booths, social learning seating and group study tables on the first floor. They also enjoyed guided or self-guided tours using the Visitors Guide. An enjoyable afternoon for everyone involved – we look forward to meeting as many new students as possible again in the coming weeks.